Brand refreshment for Pop Up Piaggio Juice Bar at the Chalke Valley History Festival. 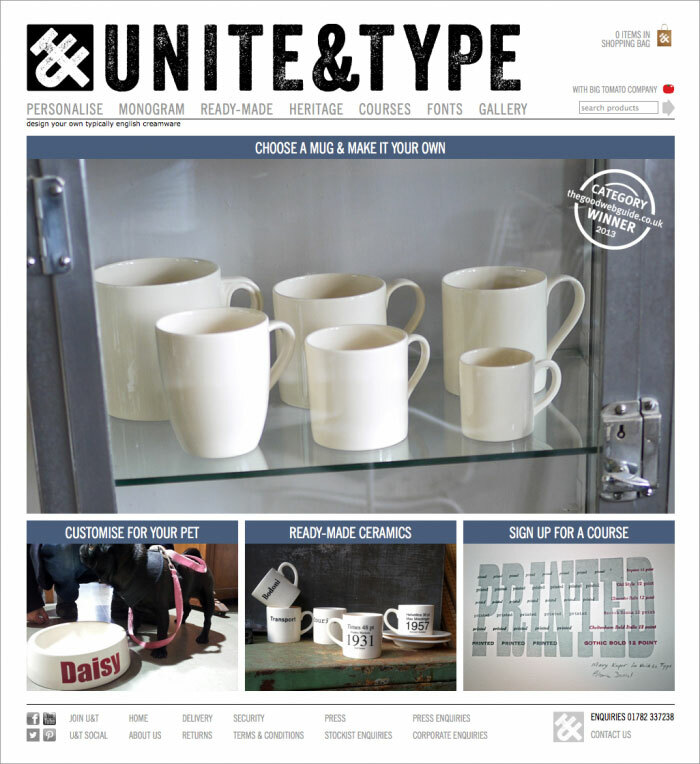 Unite & Type, designed by babyelephant with our development partners Wotnot, has won the Retail Website of the Year at the Good Web Guide awards. 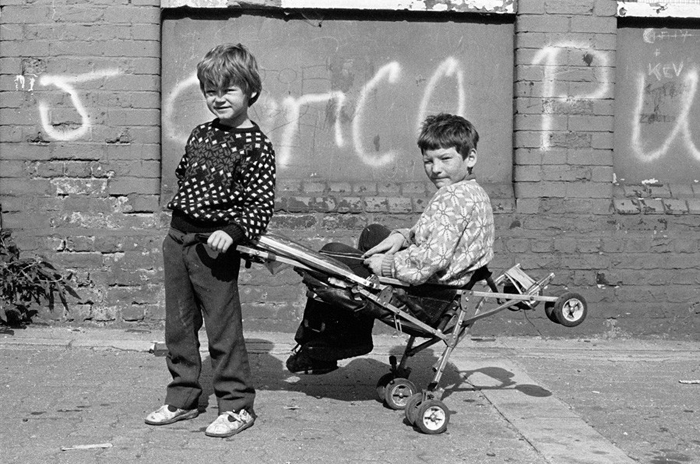 Colin O'Brien has an article in The Independent newspaper about his latest exhibition 'Travellers Children' a photographic essay taken in Hackney in 1987. Big Tomato Company, one of our clients, has opened a shop 'Unite & Type' on Portobello Road! The new concept store combines customised ceramics with a letterpress studio. They are also offering Letterpress courses! 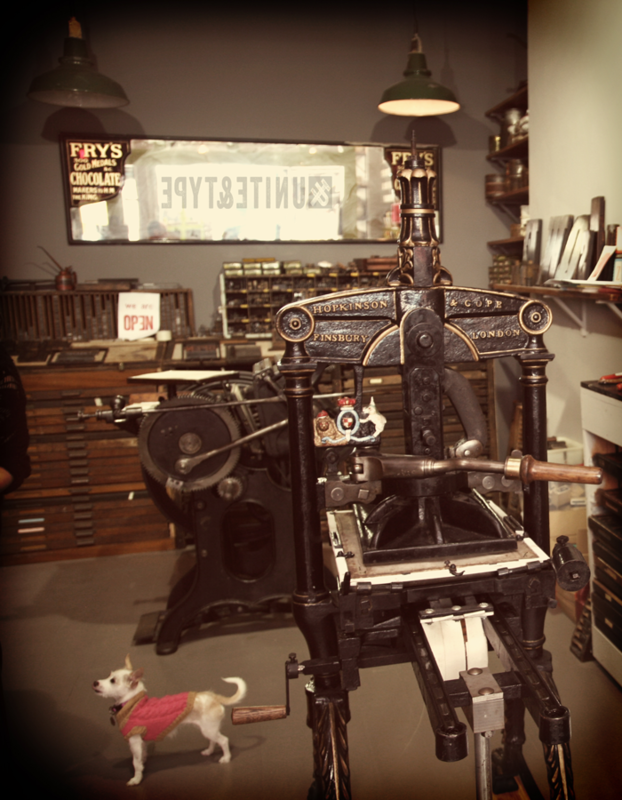 They have an 1860 Albion press and an 1880 Cropper press as well as a TP48 Adana and both wood and metal type. The shop is located at 341 Portobello Road W10 5SA. Call 020 8964 4599 for further info.